Is Islam compatible with freedom and democracy? December 12, 2015, part 1 of 1. In today's show we continue our investigation into civil liberties issues within Islamic societies. We take a look at some of the aspects of Islamic law which represent gross violations of human rights, and we also bring to light movements within Islam which repudiate such laws and uphold the concept of separation of Church and State, the freedom of religion, and respecting the practice of religion as a private choice not subject to interference from government. We also bring you an excellent interview from RT with John Pilger where he explains how ISIS was created through policies deriving from Washington, London and Paris. November 28, 2015, part 1 of 1. 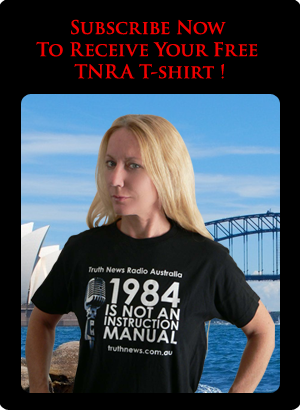 If you only listen to one TNRA podcast this year, please make it this one! In today's show we delve deep into history in order to clarify the misunderstandings which have lead to extreme prejudice against Islam which is now rampant among truth seekers in the West. This show was recorded on the week of Thanksgiving in the US. In the show we explore the horrifying truth of Thanksgiving day and we apply this knowledge to our understanding of religious intolerance in the present day. We further explain that the phenomenon of violent political movements deceptively using religion and ideology as a justification for atrocities is a universal theme and has nothing specific to do with Islam. January 17, 2015, part 1 of 1. In today's show we look at two free speech issues which highlight a paradox in the discourse prevalent in modern democracies. 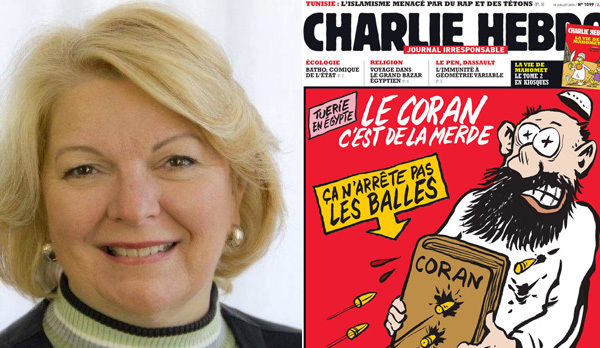 In France the satirical magazine Charlie Hebdo's right to vilify Muslims is defended by the government and the media as an important and necessary bastion of free speech, while in Australia media hounds and lobby groups bay for the blood of an American osteopath who wants to come to conduct a lecture series about vaccine safety issues. It appears indeed that "free speech" is only condoned these days if it serves the agenda of the rich and powerful.